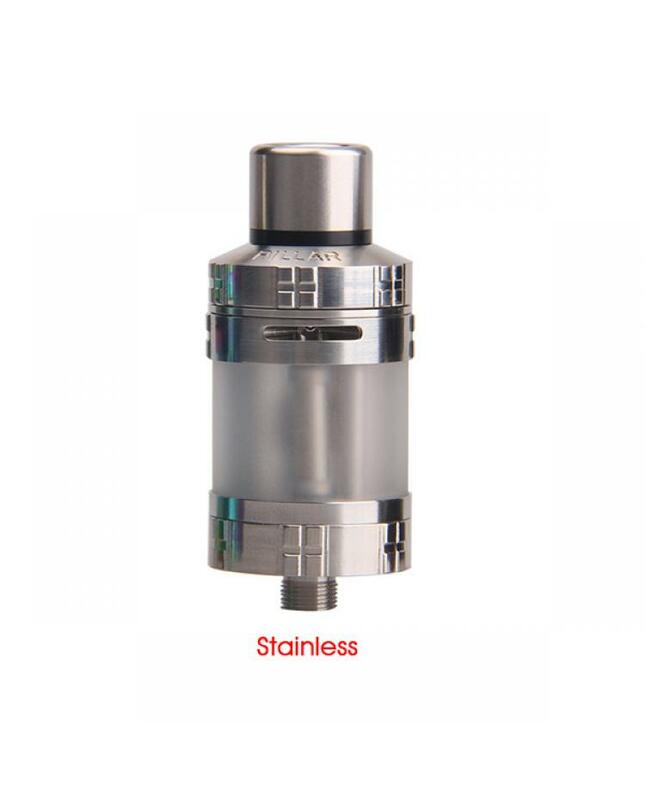 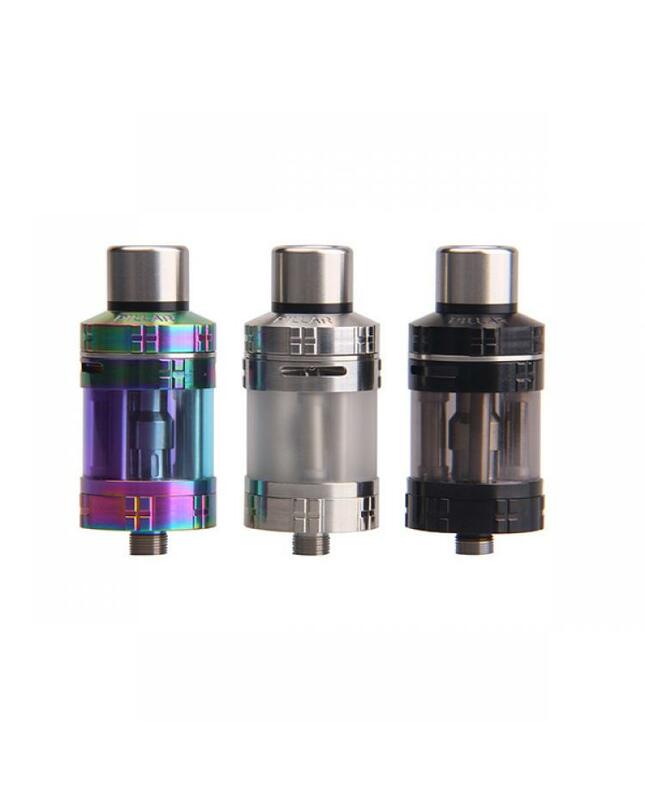 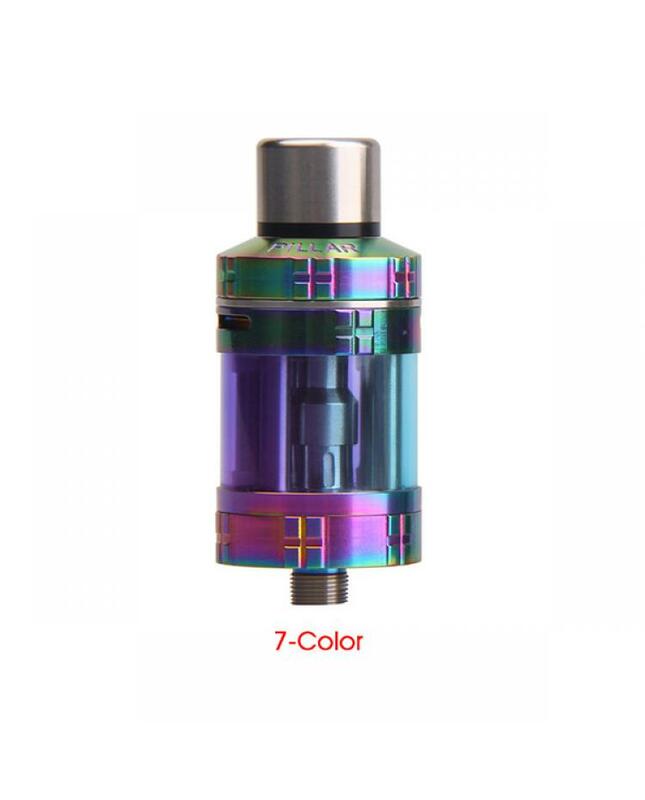 The Yosta Pillar Sub Ohm Tank, which made of high-quality stainless steel and pyrex glass material, 3 fashionable colors available. 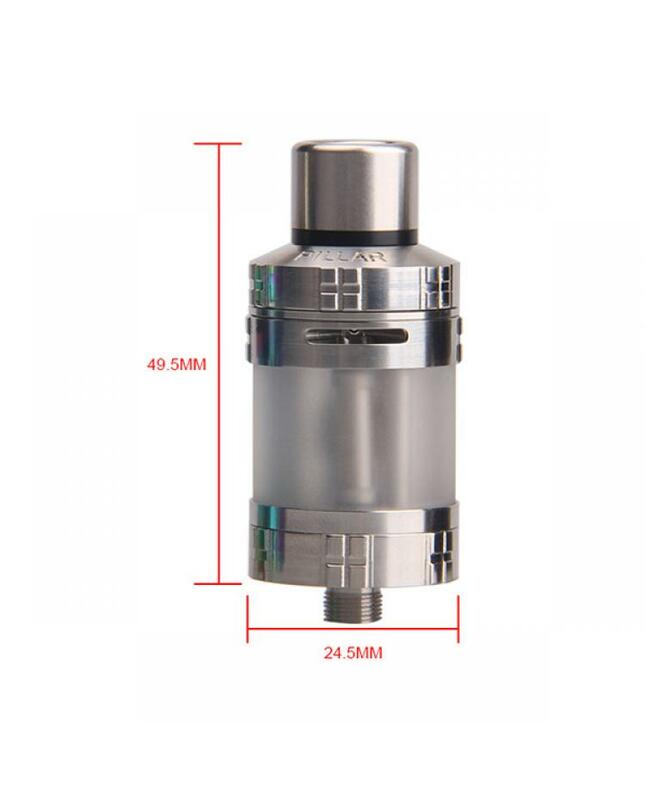 the new yosta tank can hold 3.5ml e juice, diameter 24.5mm, with top pipeline airflow adjustable system, the air full contact with the bottom coil heads, brings you pure flavor and large cloud. 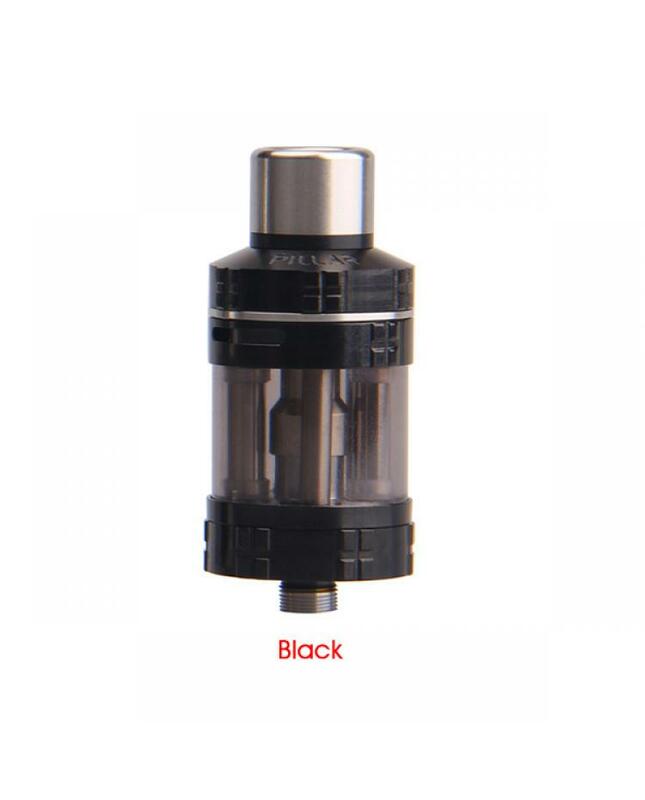 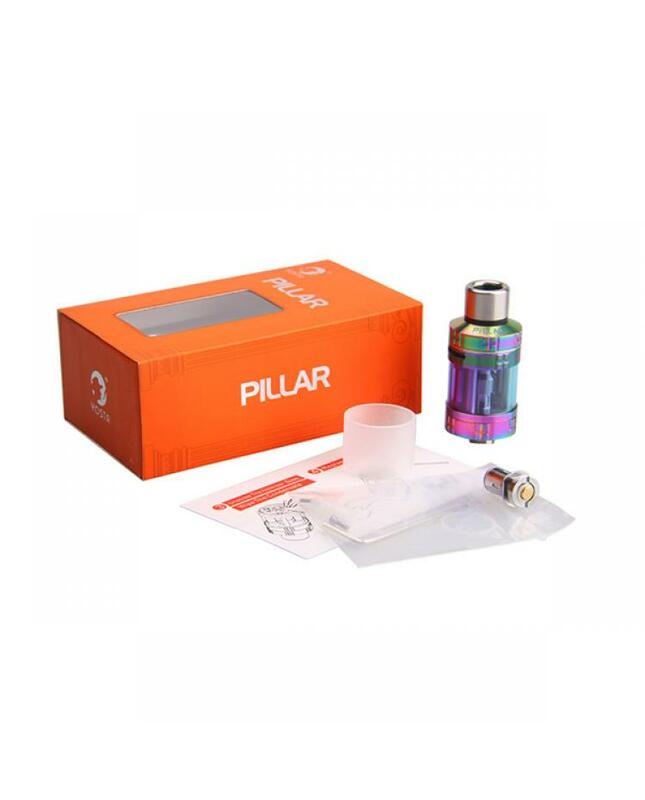 the new pillar tank with convenient top refill design and no thread coil head replacement, the built-in 0.5ohm coil heads perfect for MTL(mouth to the lung) vape.